If your website does not rank highly in search engines results, potential customers of your business will not be able to find you online. The Bloomtools SEO (Serch Engine Optimisation) Action Plan will tell you what you need to do to boost your ranking and make your business more visible. Expert Analysis our team of qualified SEO consultants will analyse your website to find the areas you need to improve to make your site more search engine friendly. Detailed recommendations after studying your site, our team will create a detailed report for your business, covering the strategies you should implement to improve your search engine ranking. 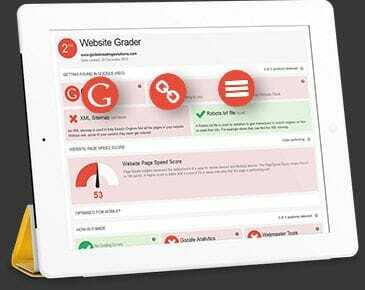 The Bloomtools SEO Action Plan is the first step in optimising your website. Once you have these recommendations from our consultants, it is important that you implement them immediately so you can start getting results.